If your go-to study snack is a banana and peanut butter, say hello to banana bread cupcakes with peanut butter frosting. Your simple snack can soon become a scrumptious dessert with the same two great flavors and serious procrastination power. 1. 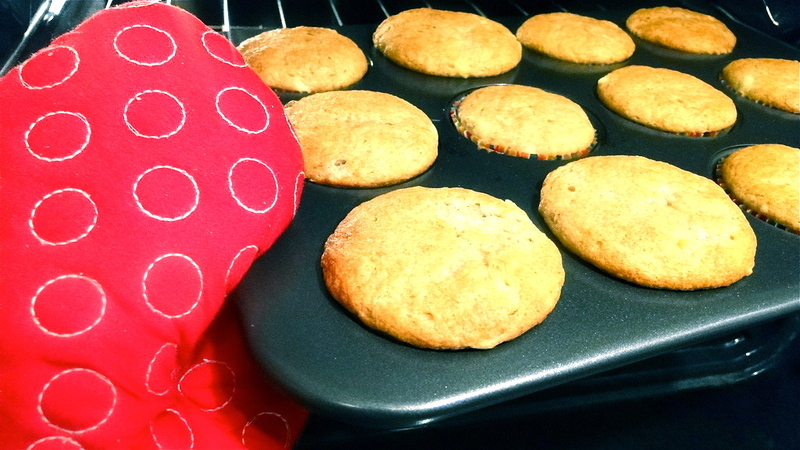 Preheat the oven to 350°F and line cupcake pan with cupcake papers. 2. 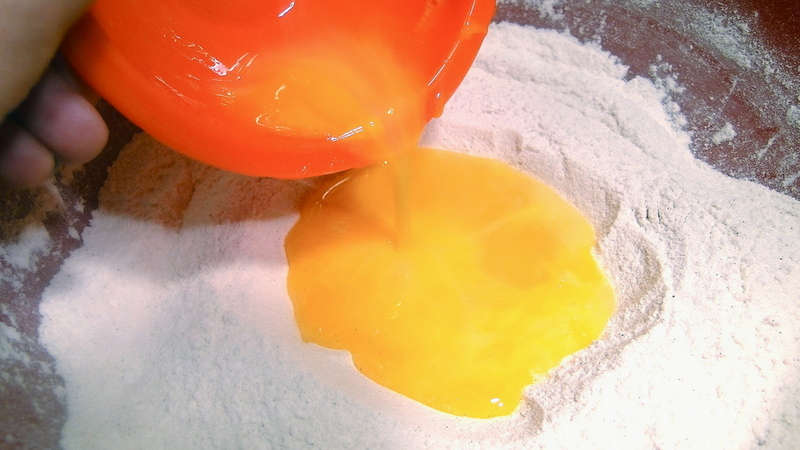 Mix together flour, granulated sugar, baking powder, baking soda and salt in large bowl. Set aside. 3. Mash bananas in medium bowl until smooth. 4. 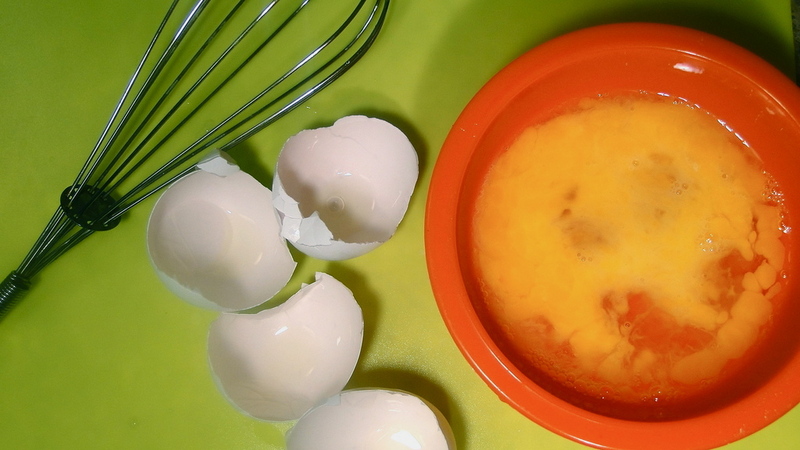 Lightly beat the eggs in small bowl. 5. 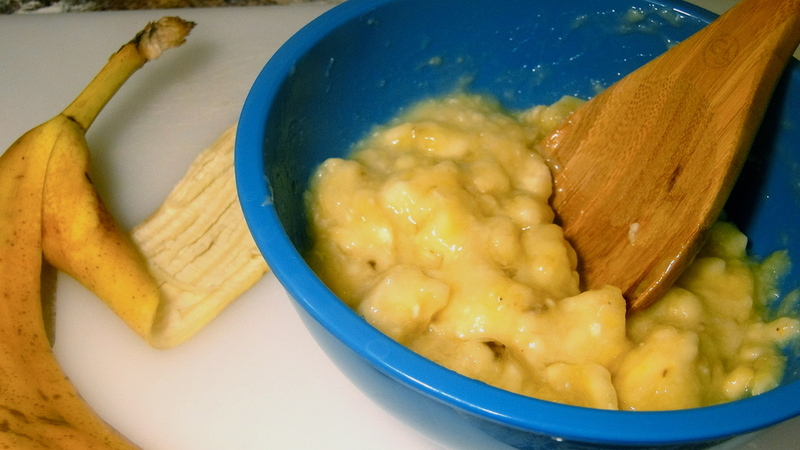 Combine butter, bananas and eggs with the dry ingredients. 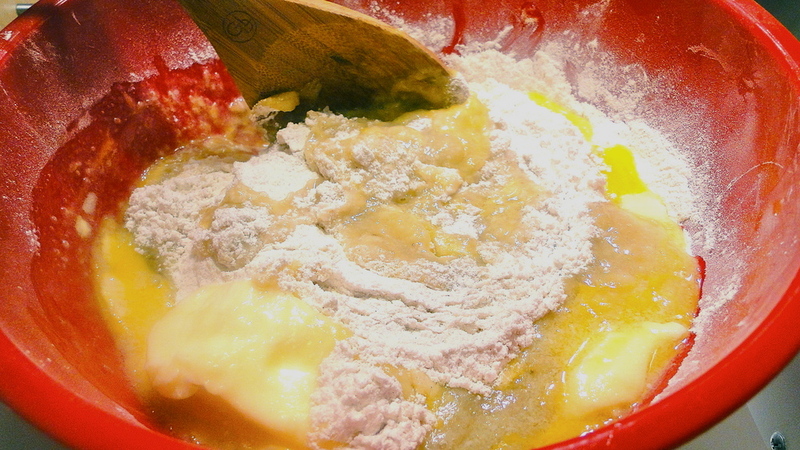 Mix until wet and dry ingredients are just incorporated. 6. Spoon batter into cupcake holders until about ¾ full. 7. Bake for 30 minutes until golden brown. 1. 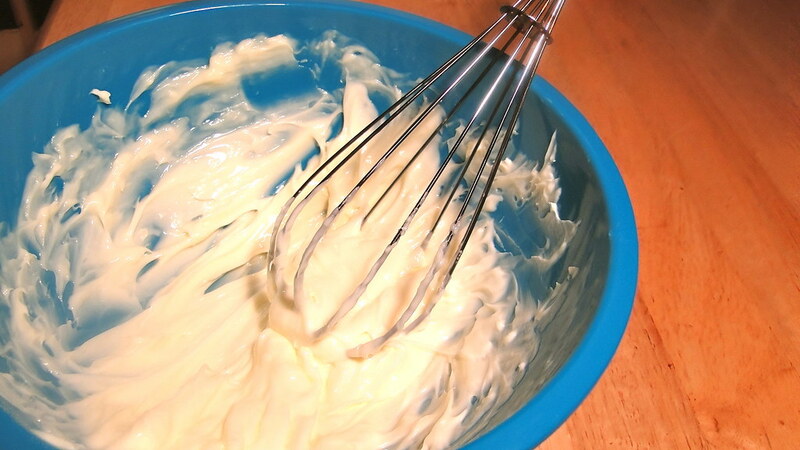 Whisk butter vigorously in a medium bowl until thick and fluffy. 2. 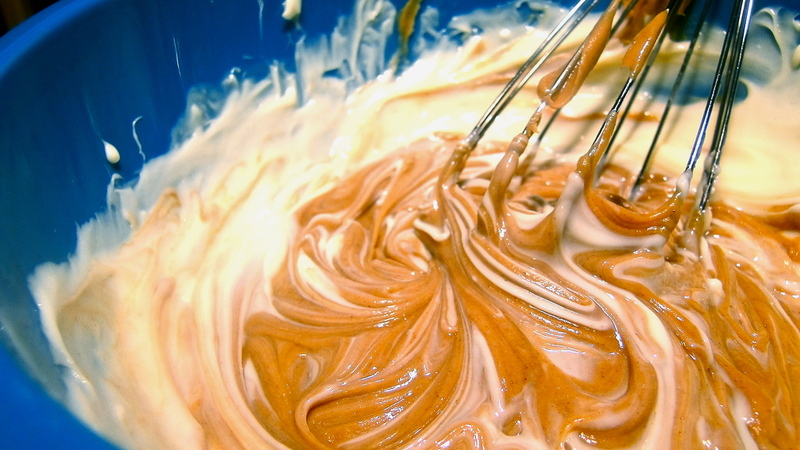 Mix in peanut butter and whisk until smooth. 3. Gradually alternate adding powdered sugar and milk while whisking until smooth. 4. 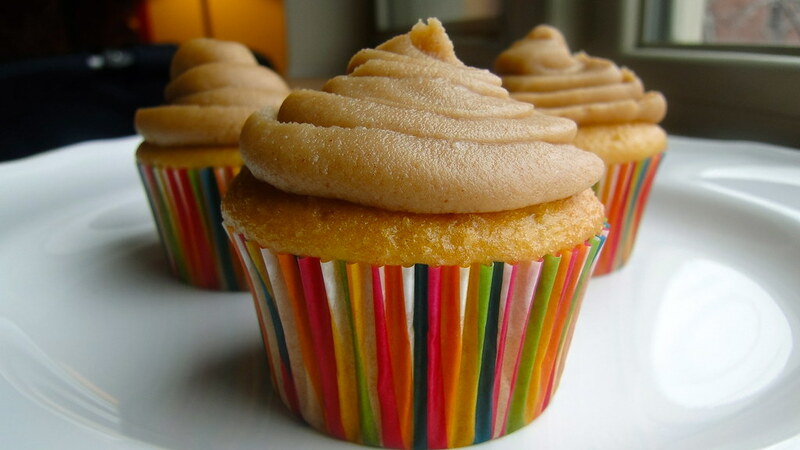 Spread or pipe the peanut butter frosting evenly on room temperature cupcakes.